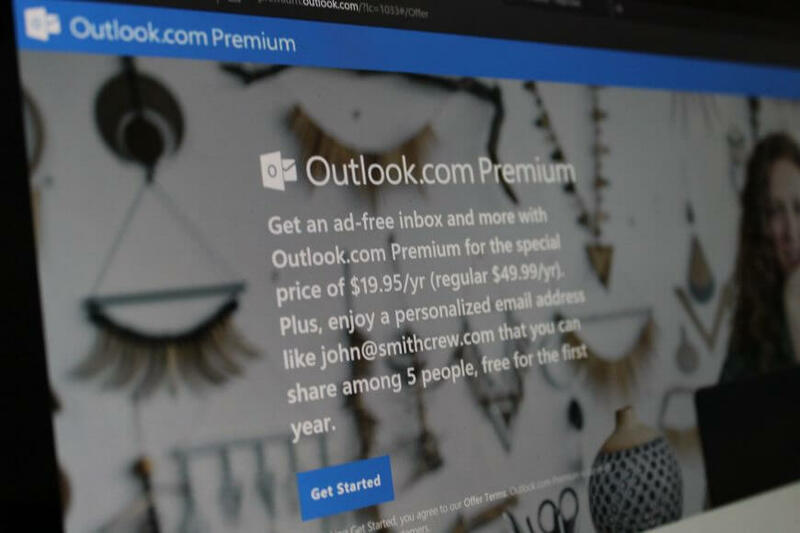 Microsoft launched Outlook.com Premium last year with features such as ad removal and custom domains. Unfortunately, those premium features were locked behind a $49.95/year paywall. Microsoft is now killing Outlook.com Premium and simply rolling those features into Office 365. The good news is that if you’re already subscribed to Office 365, you’ll automatically receive the upgrade. Along with being advertisement-free, subscribers will also get access to a bevy of other premium features. Microsoft says that while they have already begun rolling the features into Office 365 Home and Personal, the process for updating all accounts will take about a month. Regardless, the addition of Outlook.com Premium features into Office 365 is a welcome change to a subscription that arguably offers quite a lot for $10 per month.